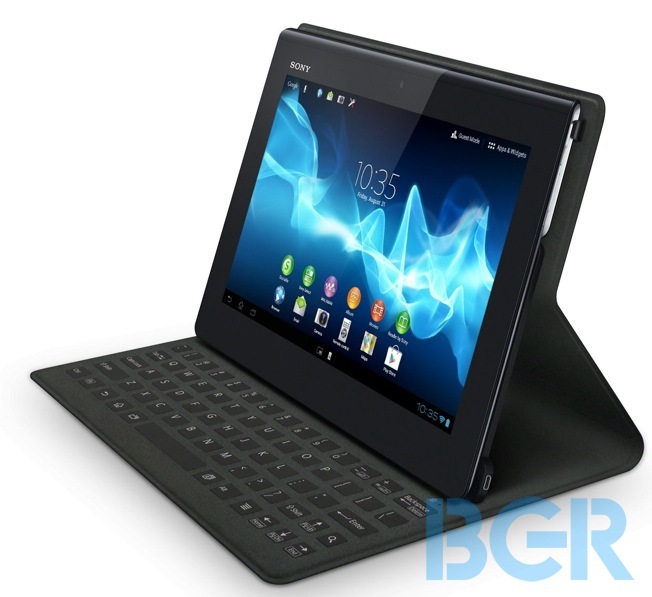 The splash-proof Sony Xperia Tablet S was first launched a few months ago, but had to be pulled from sale because of problems with its waterproof seal. It's now back on sale, and watertight, but has the delay sunk it, with numerous competitors breaking the surface since its original launch. Although it retains the same unique tapered design as the original Tablet S, it is thinner, lighter and easier to hold. The slimmer design also looks much more generic than its predecessor, meaning it has to standout in other ways in order to impress. It certainly has a decent enough specification, having a 1.3GHz Nvidia Tegra 3 CPU, 16GB of storage, an 8-megapixel camera and Android 4.0. Although the model reviewed here only has Wi-Fi, a 3G model is available. It looks similar to other tablets, and the original Tablet S, but recessed edges hide the power and volume keys on one side and the 3.5mm headphone jack and full-size SD card slot on the other. Annoyingly, there's no video output, so you won't be able to connect the tablet to a TV. Both the card reader and the charging port at the base of the tablet are covered by plastic flaps. The charging port cover is completely removable, and could be easily misplaced or lost. With the port covers fitted, this tablet is completely splash proof. We tipped a cup of water over the display and it suffered no adverse effects. This, along with a limited guest account feature, could make the Xperia Tablet S ideal for families with young children. Here's the Xperia Tablet S getting a good drenching Sony showed us its guest mode well before Google announced multiple-user accounts would be supported on Android 4.2 tablets. The two aren't directly comparable, however; once you enable guest mode, you can choose specific apps and widgets to enable or disable, limiting access to the internet, or features such as the camera or Google Play Store. Using a password, you can safely hand the tablet over to your kids without worrying what they're getting up to when you aren't around. Apps mode. 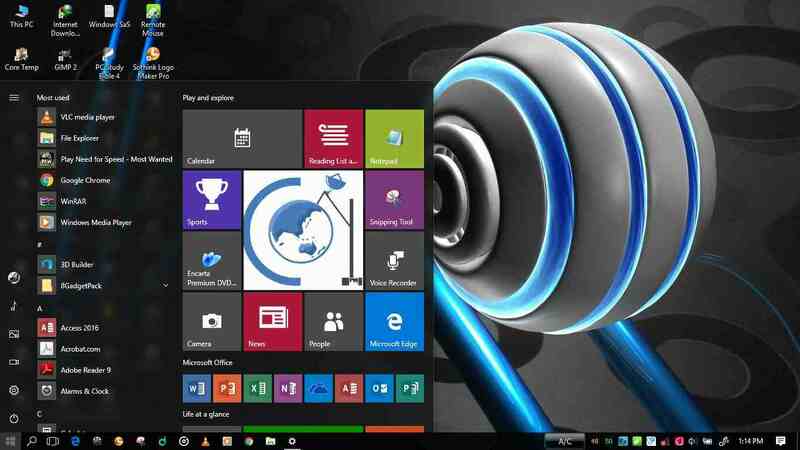 This lets you overlay a web browser, calculator, voice recorder or remote control over any open App. Both are welcome additions, but neither revolutionises the Android user experience. are Sony exclusives, but check both stores, as we noticed some disparity in pricing. we experienced a few more typing errors than usual. through a whole day on a single charge. It's a shame that Sony had to pull the Xperia Tablet S for so long in order to fix its splash-proof seal, as in the meantime its been surpassed in many ways by the Google Nexus 10 , which has a significantly better screen for the same money. The Xperia Tablet S's splash-proof design and family-friendly guest mode are genuinely useful features that should appeal to parents of young children, but given its high price, it's difficult to recommend when the Nexus is such good value.